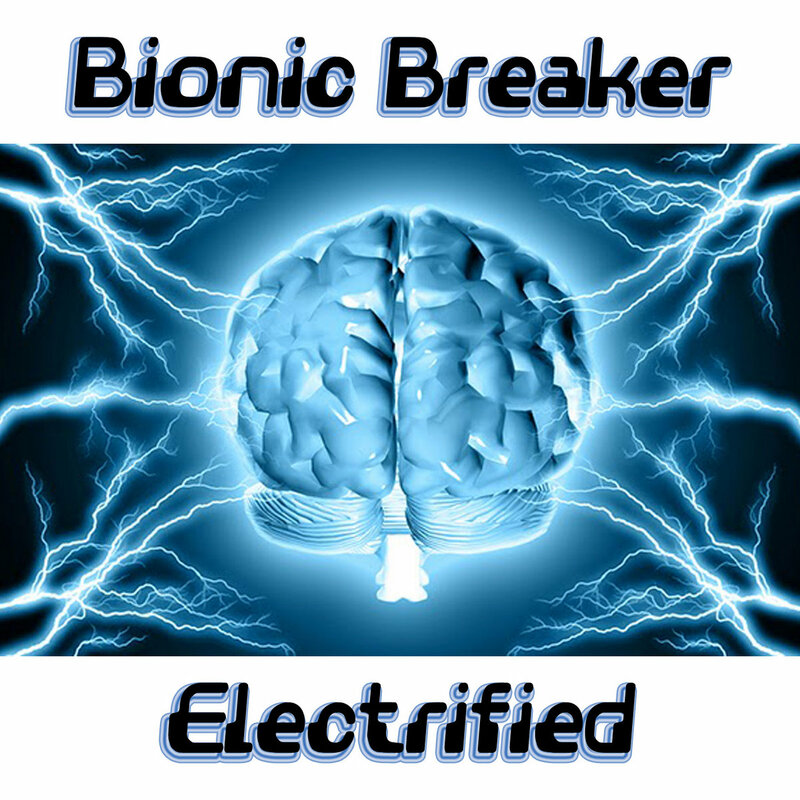 My new single "Electrified" is out now on Bandcamp and Juno Download. Original electrofunk 100% oldschool b-boy vibez! Rrrock it like it's 1984! !